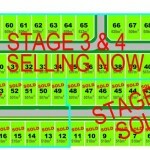 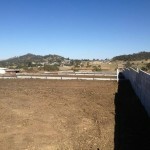 Click here to download Lot Layout. 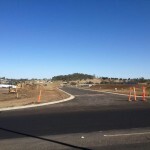 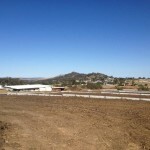 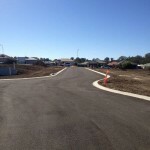 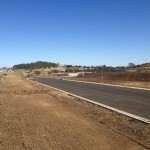 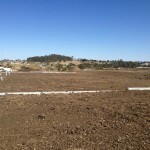 Glenvale Rise is a recently completed 79 lot subdivision completed over 3 stages. 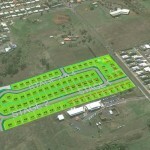 Superbly positioned close to open public spaces, supermarkets, retail outlets, and more.